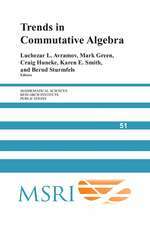 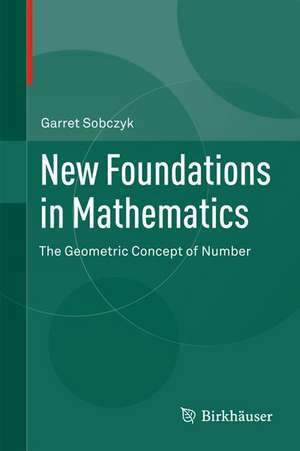 The first book of its kind, New Foundations in Mathematics: The Geometric Concept of Number uses geometric algebra to present an innovative approach to elementary and advanced mathematics. 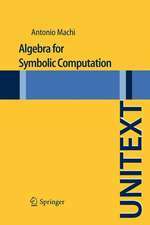 Geometric algebra offers a simple and robust means of expressing a wide range of ideas in mathematics, physics, and engineering. 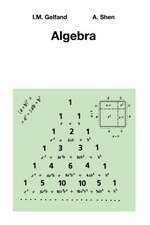 In particular, geometric algebra extends the real number system to include the concept of direction, which underpins much of modern mathematics and physics. 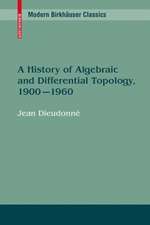 Much of the material presented has been developed from undergraduate courses taught by the author over the years in linear algebra, theory of numbers, advanced calculus and vector calculus, numerical analysis, modern abstract algebra, and differential geometry. 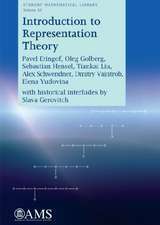 The principal aim of this book is to present these ideas in a freshly coherent and accessible manner. 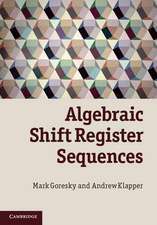 New Foundations in Mathematics will be of interest to undergraduate and graduate students of mathematics and physics who are looking for a unified treatment of many important geometric ideas arising in these subjects at all levels. 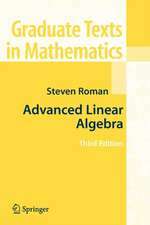 The material can also serve as a supplemental textbook in some or all of the areas mentioned above and as a reference book for professionals who apply mathematics to engineering and computational areas of mathematics and physics. 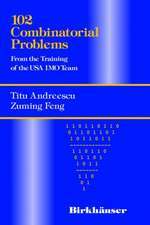 1 Modular Number Systems.- 2 Complex and Hyperbolic Numbers.- 3 Geometric Algebra.- 4 Vector Spaces and Matrices.- 5 Outer Product and Determinants.- 6 Systems of Linear Equations.- 7 Linear Transformations on R^n.- 8 Structure of a Linear Operator.- 9 Linear and Bilinear Forms.- 10 Hermitian Inner Product Spaces.- 11 Geometry of Moving Planes.- 12 Representations of the Symmetric Group.- 13 Calculus on m-Surfaces.- 14 Differential Geometry of Curves.- 15 Differential Geometry of k-Surfaces.- 16 Mappings Between Surfaces.- 17 Non-Euclidean and Projective Geometries.- 18 Lie Groups and Lie Algebras.- References.- Symbols. 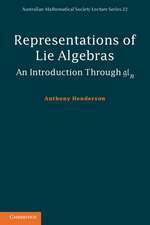 * Lie groups and Lie algebras. 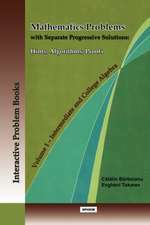 Exercises with selected solutions are provided, and chapter summaries are included to reinforce concepts as they are covered. 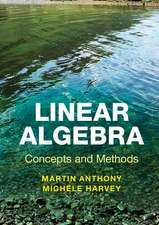 Links to relevant websites are often given, and supplementary material is available on the author’s website.